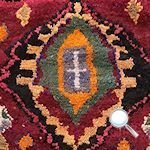 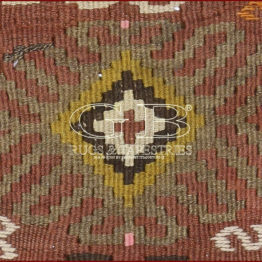 Kurdistan kilim, Iran - 3.48 x 1.9 ft (106 x 58 cm). 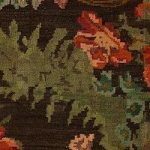 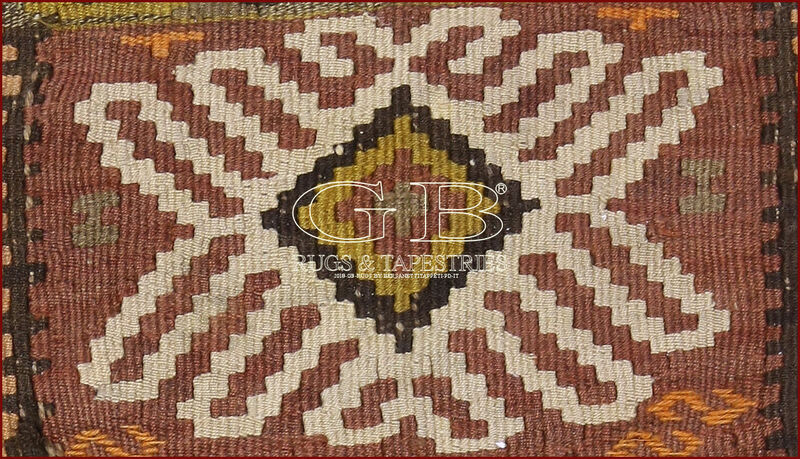 Gabbeh rugs selection, Look at our Gabbeh, the traditional iranian tribal rugs. 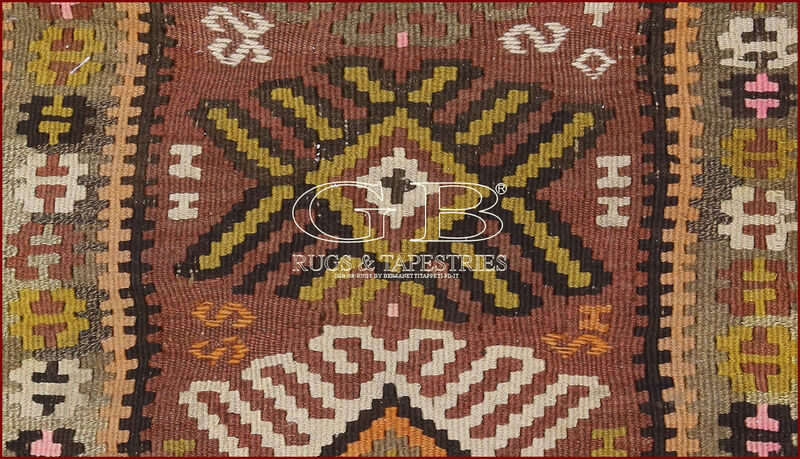 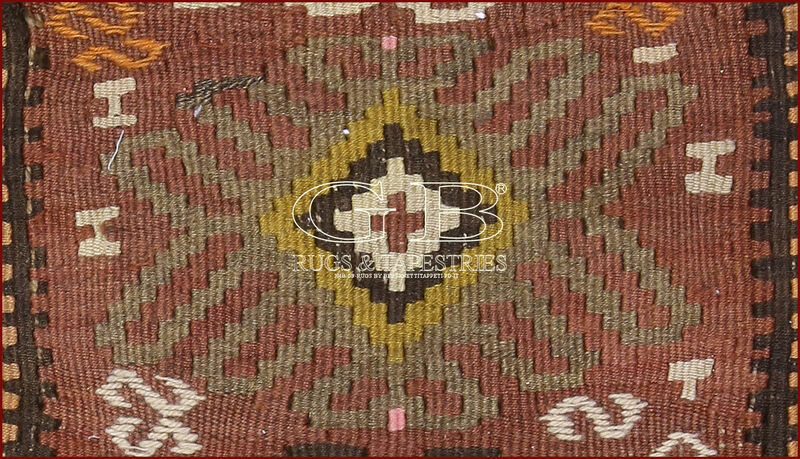 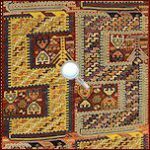 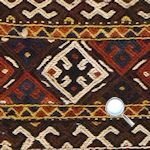 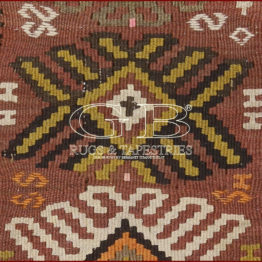 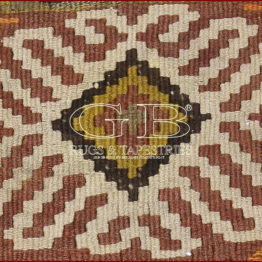 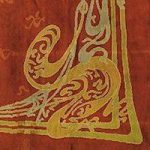 In this collection are present also old pieces very rare to find and, without doubt, the old gabbehs, mattresses and covers of nomad people, have a very particular charm, but also Gabbehs of new production there are very beautiful.